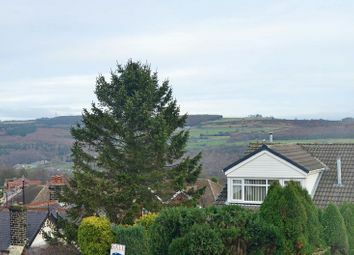 A fabulous 3 bedroom extended detached house situated on a sought-after cul-de-sac with panoramic views. 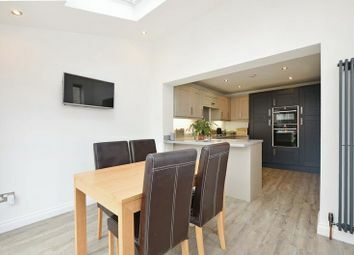 Improved in recent years by the present owners to offer accommodation on two levels with a modern, light and airy interior. 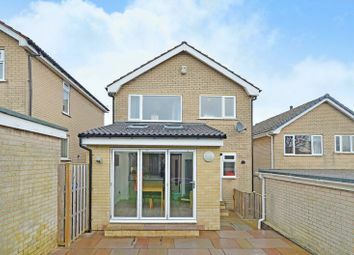 Extended in 2017 at the rear to create an impressive open plan dining kitchen, a utility room and a ground floor WC. 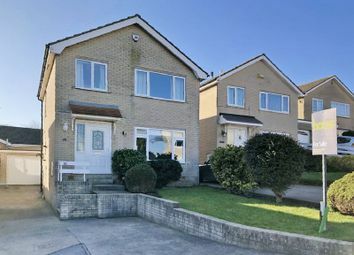 Benefits from gas central heating run off a combination boiler, an Envirovent 'Atmos' whole house ventilation system, uPVC double glazing and a security alarm. 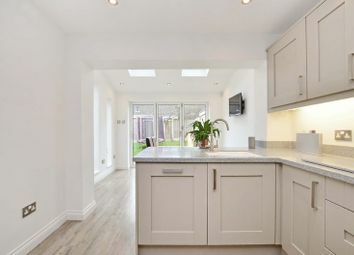 On the ground floor, there is reception hall with a Karndean distressed oak floor finish, which extends into the dining kitchen, utility room and WC. 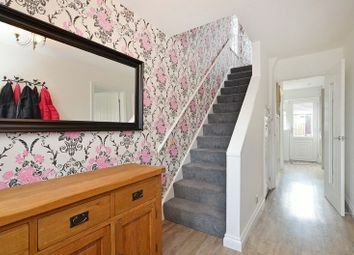 A useful under-stairs cupboard houses the gas central heating boiler. 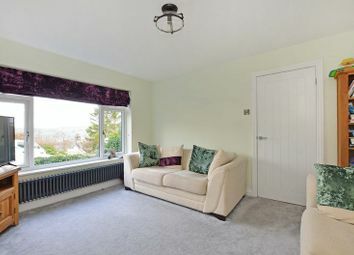 The lounge is well-proportioned and pleasantly presented with a focal wall papered wall, a fashionable radiator and far reaching views. 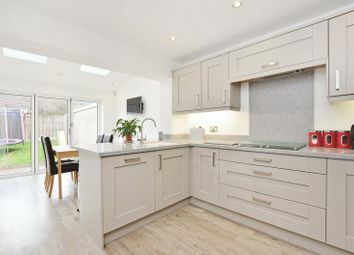 The rear has been extended to create a stunning open plan dining kitchen with a stylish and contemporary feel. 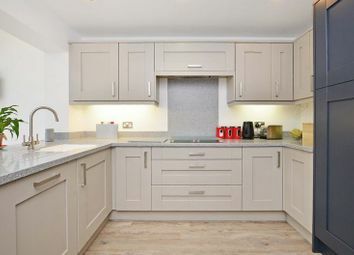 There are a range of fitted base and wall units with quartz effect work surfaces and a breakfast bar. 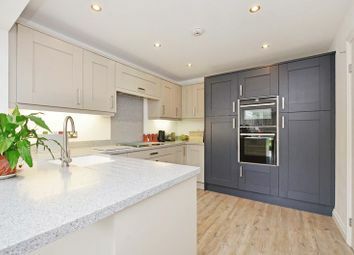 Included within the sale is an integrated double oven, an induction hob and extractor, a dishwasher and a larger fridge as well as a larger separate freezer. 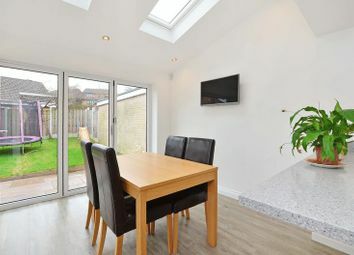 The extension creates a dining area with lots of natural light, having bi-folding doors onto a south facing garden, three tall side windows and two Velux windows. 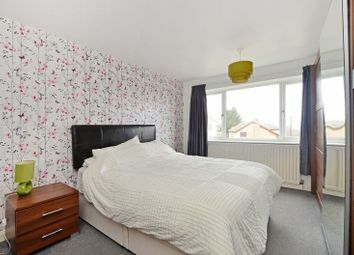 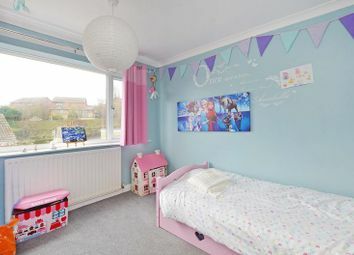 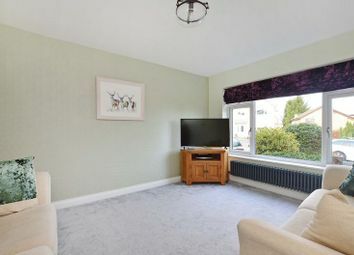 The room is finished with a fashionable radiator and provision for a wall mounted TV. 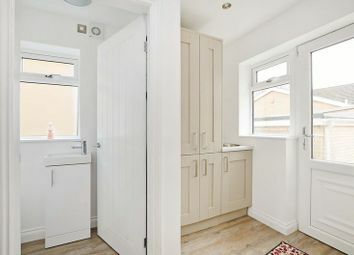 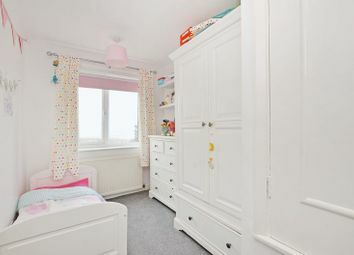 The utility room has further matching units, one having space for a washing machine and the unit above having space for a tumble dryer (the appliances aren’t included within the sale). 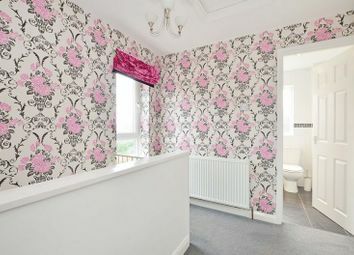 A door leads into a cloakroom with a modern white WC and wash basin. 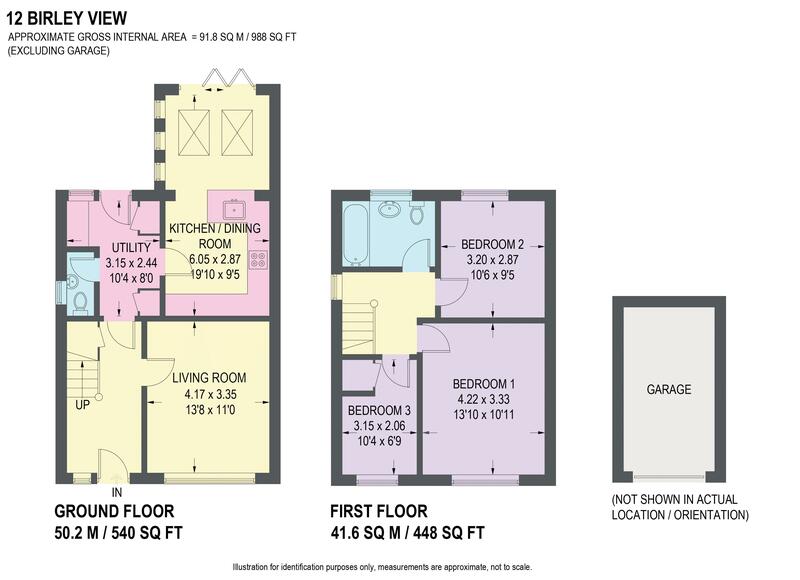 On the first floor, there is a landing with the ventilation system along with a ceiling hatch to a boarded loft with lighting for storage. 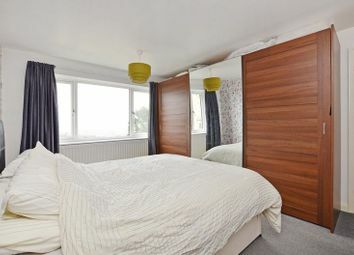 There are three bedrooms, two being double rooms, along with a third single bedroom, which along with the master bedroom has stunning surrounding views. 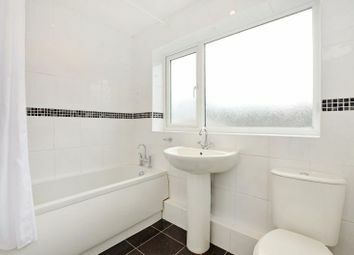 The family bathroom is fully tiled and has a modern white suite with a shower above the bath, a wash basin and WC. 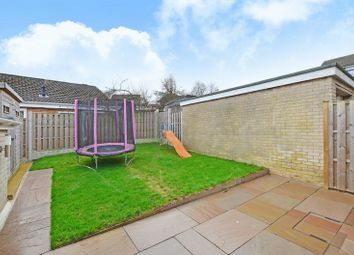 Outside, the property is situated on a popular cul-de-sac, with a lawned front garden with planted borders, a side driveway for numerous cars, leading to a brick-built garage with power and lighting. 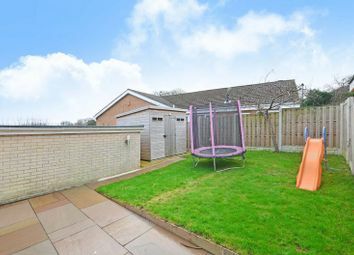 At the rear is a south facing enclosed lawned garden with a paved patio, lighting and a shed, which is included within the sale. 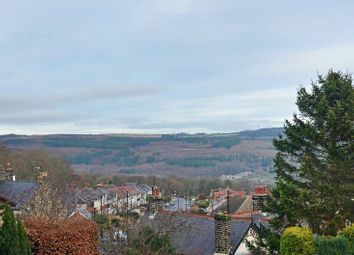 Birley View is well-placed for local shops and amenities, reputable schools including Oughtibridge Primary and Bradfield School, recreational facilities and access to the city centre, motorway, hospitals and the countryside.